JULY 5 - LONDON tier-one sponsor Adidas has today opened the doors to what, it claims, is the world's biggest store in Beijing to help them cash in on the 2008 Olympics. The four-storey megastore in the expatriate popular Sanlitun area also ups the ante with rival, Nike, the world's largest sporting goods maker, in the lucrative China market at a time of a slowing market in the United States. "The opening of the world's first Adidas brand centre is another milestone in securing market leadership in China, one of the world's most important markets for the Adidas brand," said company President, Erich Stamminger. Adidas is hoping to use next month's Olympics in Beijing to overtake Nike as the number one brand in China, and by 2010, grow revenue to one billion euros from its China operations. Adidas paid millions of dollars to be the sportswear sponsor of the 2008 Olympics and outfits athletes from 16 countries including Britain, China and Australia. 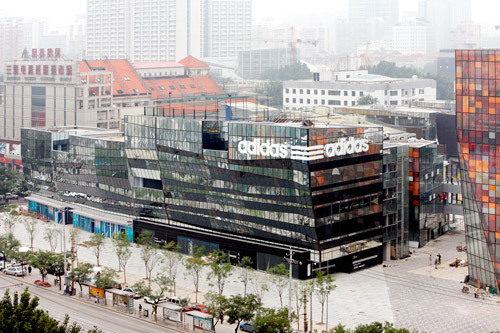 From less than 100 stores a decade ago, Adidas has multiplied the number of its Chinese outlets to 4,000 by end 2007. It expects to have 5,000 stores by the end of this year and expand at a rate of 1.7 new stores daily to 6,300 stores by the close of 2010. The Beijing megastore covering 3,170 sq metres boasts of an interactive zone where shoppers can test their skills in balance, speed and jump, or even work out on a rooftop basketball court. The store retails special Adidas collections by British designer Stella McCartney and the Y-3 Concept by Yohji Yamamoto of Japan, and shoppers can create or design their own shoes and T-shirts. Stamminger said the Beijing store would be the model for concept stores in key cities around the world, including London in the build-up to the 2012 Olympics. 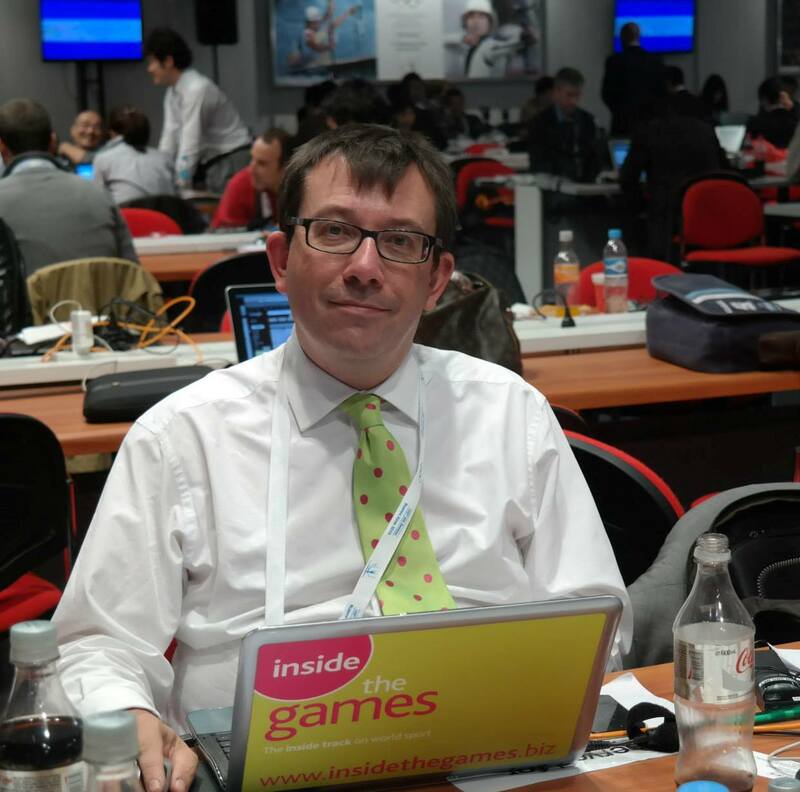 Adidas have paid nearly £150 million in separate deals to be a top-tier sponsor of both the Beijing and London Games.